Project Scope creep is also know as focus creep, feature creep, function creep, and requirement creep. 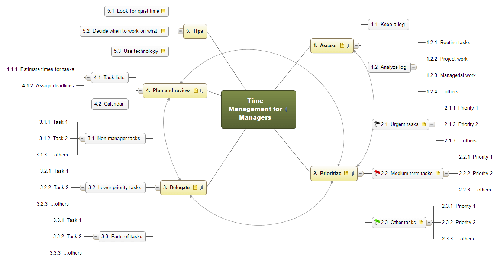 Project scope creep in project management refers to uncontrolled changes or added objectives in a project’s scope. This phenomenon can occur when the scope of a project is not properly documented, defined, or controlled. It is generally considered a negative occurrence, and thus, should be avoided. Additional requirements needed to achieve the new objectives can overwhelm the capacity of the resources allocated to the project resulting in the project missing deadlines, budgets or complete failure. The project scope also defines the boundaries of a given project and clarifies what deliverables are in and out of scope. 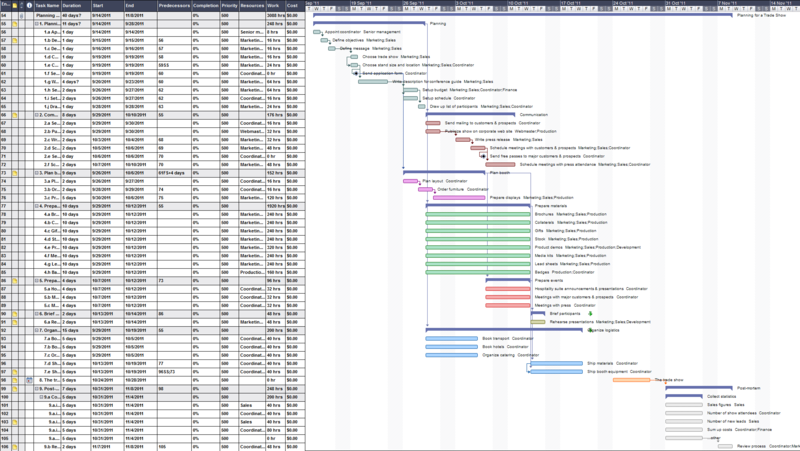 MindView is an excellent way to define your project scope. 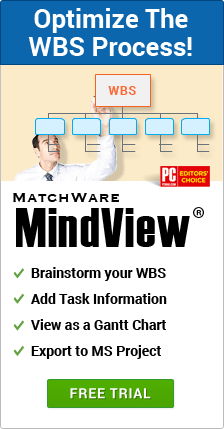 Use MindView to create your Project Scope!